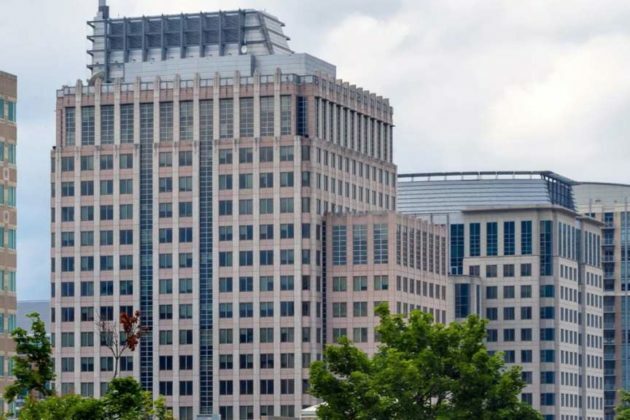 Global firm IDEMIA, a company that specializes in augmented identity, plans to move its headquarters to Reston and create 90 new jobs. The company will move its North American Identity & Security headquarters from Billerica, Mass. to Reston Town Center, Gov. Ralph Northam announced today (Dec. 19). 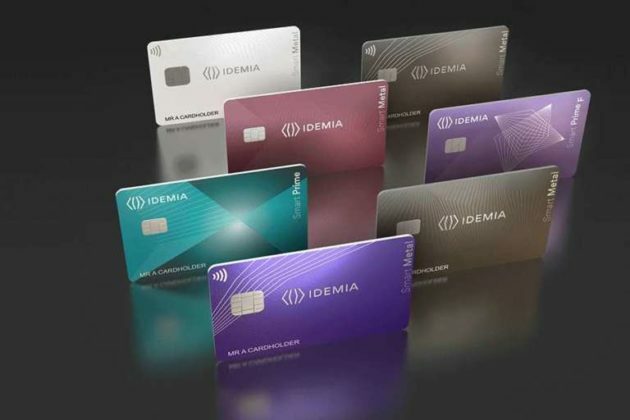 The company provides 80 percent of the U.S. driver’s licenses and ID-issuance solutions to 37 states, according to the press release. The Fairfax County Economic Development Authority (FCEDA) helped Virginia beat out Washington, D.C and Maryland for the company’s move, according to the press release. 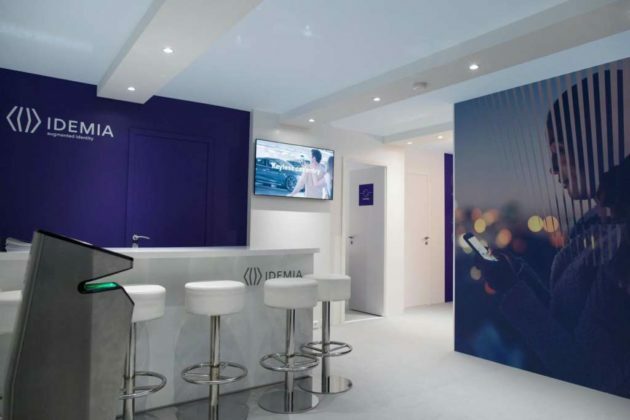 IDEMIA, which has offices in Chantilly and Alexandria, will move into an 18,000-square-foot space in One Freedom Square (11951 Freedom Drive), according to Alan Fogg, the vice president of communications and research for FCEDA. IDEMIA’s website lists the headquarters at 11911 Freedom Drive. Gerald Gordon, president and CEO of FCEDA, said IDEMIA will fit into the county’s innovative companies. “The county’s ever-growing technology ecosystem has the kind of assets these companies need to succeed in terms of workforce talent, potential customers, suppliers and partners, and a strong communication and transportation infrastructure,” Gordon said. The FCEDA will support IDEMIA’s job creation through the state-funded Virginia Jobs Investment Program, which provides consultative services and funding to companies creating new jobs or undergoing technological changes for employee-training activities. 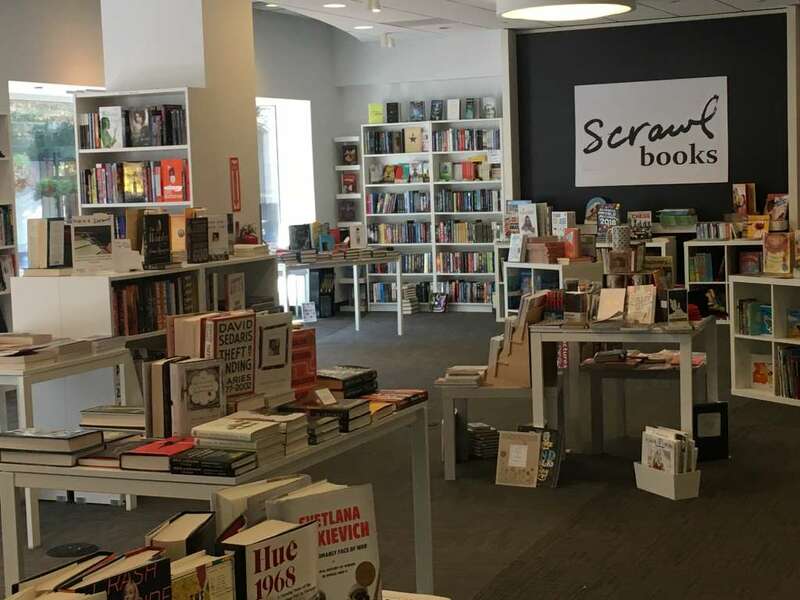 Scrawl Books, an independent store that opened in late 2015, is turning a page next month. 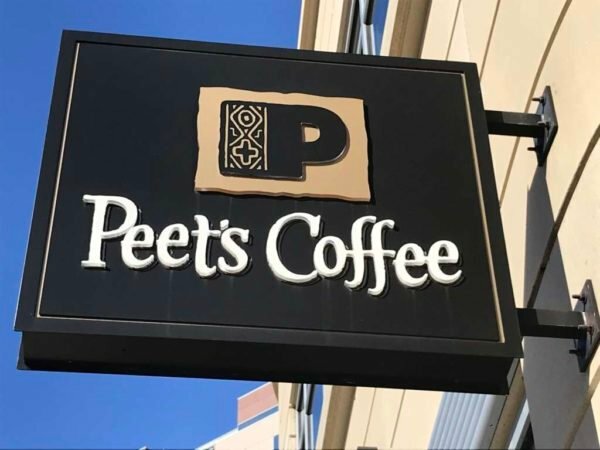 The store is moving from its pop-up location on 11862 Market Street to 11911 Freedom Drive in mid-February as the building undergoes renovations this year. The future site is currently being used as the leasing office for the Signature apartments, a 508-unit residential project with nine levels of underground parking. “It is a perfect space for Scrawl Books, with room for browsing and our full schedule of author readings, book clubs, and story times,” said Rachel Wood, the bookstore’s owner. Since November 2016, the bookstore had a pop-up shop on Market Street shared with Truffle Shots and Ella Rue. 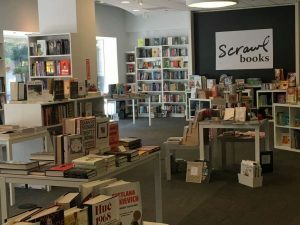 Over the last year, Scrawl Books sprawled over the entire store, according to Wood. A grand opening and ribbon cutting is scheduled for Feb. 18. 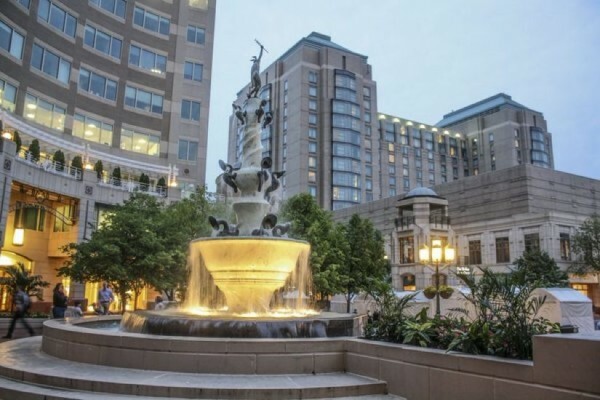 As the move takes place, the store is open at Urban Pop at Reston Station on weekdays from 4-8 p.m. and on Sundays at ArtInsights (11921 Freedom Drive). Books can also be purchased online.